Why should your organisation choose to support OYT Scotland? 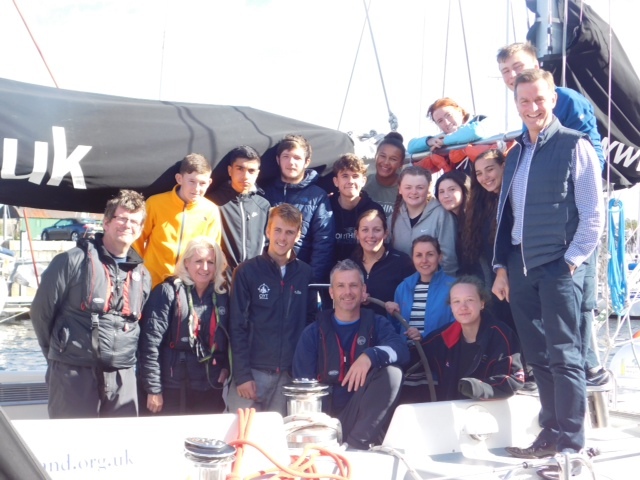 In 2016, RBS Skills and Opportunities Fund supported three voyages of young people from Argyll and Bute, Highland and South Lanarkshire. 30 young people and 6 group leaders took part in week long residential voyages. Read all about our Corporate Sailing Challenges here. Download our Corporate Support Leaflet for more information here. To find out more, please contact our Fundraising Team.